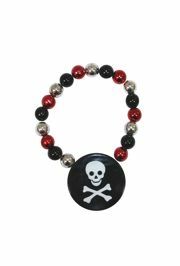 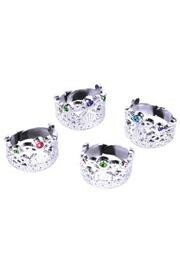 Our pirate themed jewelry is a necessity for anyone out to make a fashion statement. 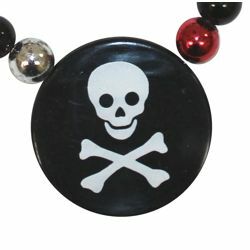 Pirate jewelry makes a bold addition to just about any celebration. 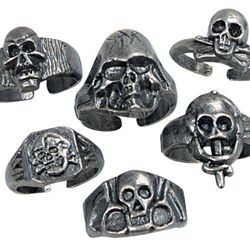 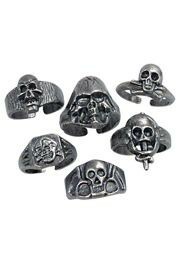 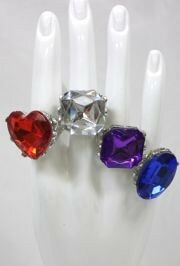 We have skull medallions, skull brooches, crossbones medallions, and skeleton rings.